Freddie Mitchell joined the 97.5 Morning Show with Anthony Gargano on Wednesday morning and almost instantaneously brought up his beef with Eagles Hall of Famer, Donovan McNabb. Mitchell talked about how much McNabb didn’t like him and what he did to try and make his relationship with McNabb better. Mitchell offered to babysit McNabb’s kids to get on his good side. He moved closed to McNabb to try and formulate a bond with him. McNabb hated how much the crowd loved T.O., and Mitchell himself! 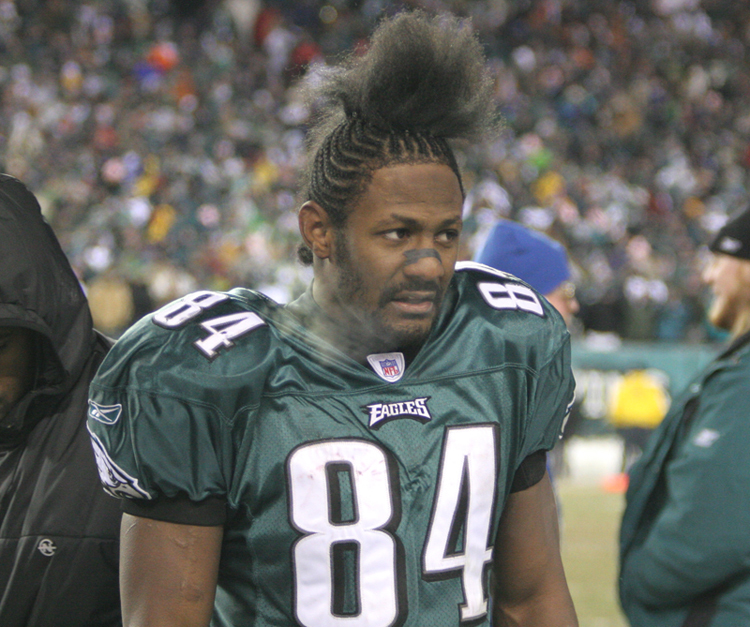 Mitchell found out that McNabb didn’t like him from the strippers at Delilah’s. Note: I don’t remember the fans loving Mitchell that much. Of course, everything Mitchell says is probably far from the truth. I can buy McNabb being jealous of how much the fans adored T.O., but that’s about it. T.O. was on 97.5 last week and said as much, and he’s a much more believable guy than Mitchell is. I don’t, for a second, buy anything Mitchell said this morning, but it made for some great radio.